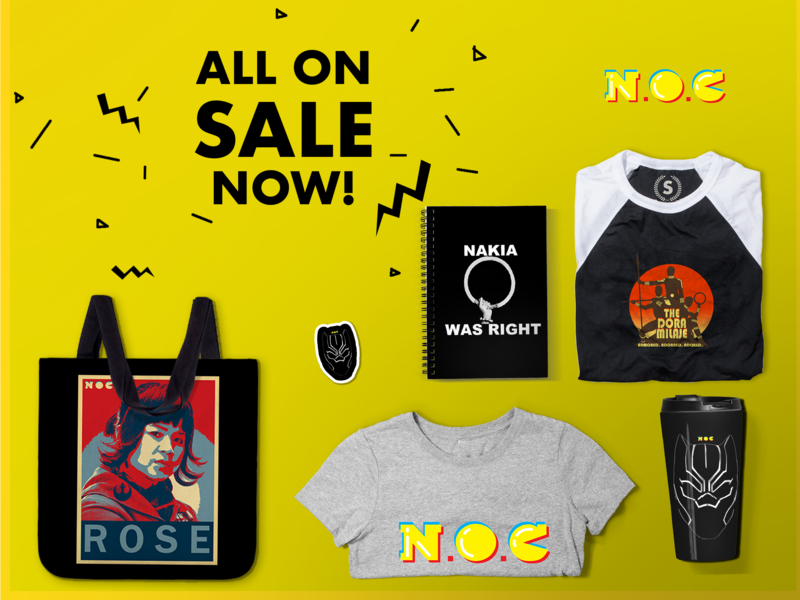 So recently Wil Wheaton won the internet (yet again) when he threw down the gauntlet for all writers (such as yours truly) when he stated that writers deserve to be paid with actual cash. 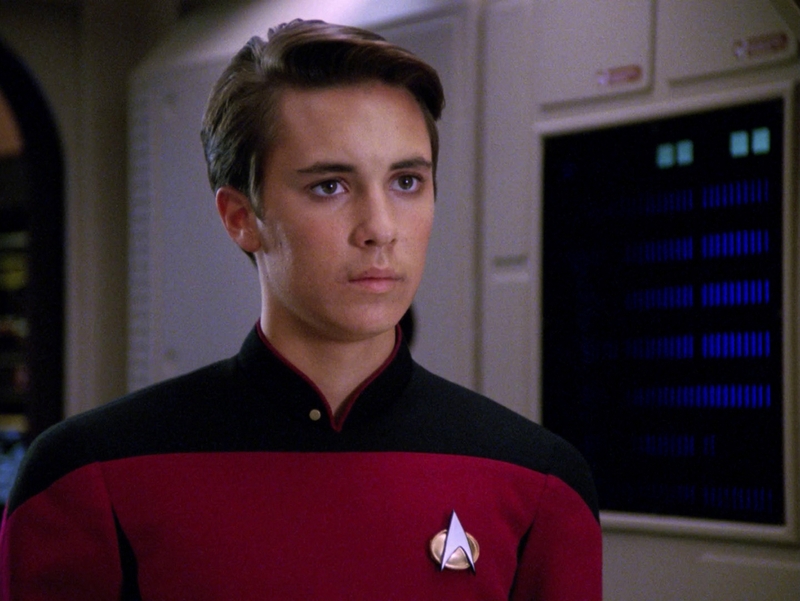 Truth be told, Wheaton was perhaps my first major crush, with a legendary character known as Wesley Crusher. While others are usually bewildered something fierce by this, to me the answer has always been a simple one. As a child I never related to children my own age. In fact I preferred interacting with adults. Nickelodeon to this day remains a mystery to me. I never saw the appeal of slime that was supposed to be so cool. Little wonder that The Tomorrow People was the only Nick series I actually enjoyed. Most portrayals of teens on television are cringeworthy. They’re petulant self-absorbed brats who are often more trouble than they’re worth. So for me, Wesley Crusher was a godsend. The fact that he’s a smokin hawt science nerd didn’t exactly hurt either. People complained that he was too mature and too capable. I disagree. Because he was a kid, Crusher was someone I aspired to be. He could actually hold his own with the best and brightest adults. One friend said it best, he managed not to be a totally whiny know-it-all brat even with writers that tried their damnedest to create that kind of character. It was inspiring to see the kid repeatedly pull his weight and save the Enterprise on numerous occasions because it taught me that kids can save the world and do exceptional things. When the Traveler arrived and informed Beverly and Picard that Wesley was a prodigy who was destined for true greatness, it inspired me to be a precocious lad and continue to strive for greatness in my own life. This is also why I also took to shows like Daria and Buffy the Vampire Slayer. The characters in these series were sophisticated and were the antithesis of their contemporaries. The difference between these shows and the legions of sitcoms and dramas that inundate the airwaves is that the former flipped the paradigm. Most shows utilize the trope of placing characters with sophomoric mindsets in adult real world situations and watch the wackiness ensue whereas Daria and Buffy placed teens with adult mindsets in an adolescent world and revealed some most profound truths. As a kid of the ’80s, I was raised on shows like He-Man, She-Ra, Jem, Thundercats, Captain Planet, G.I. Joe, Superboy, Power Rangers, The Tomorrow People, and others that instilled in children that we had the power to change the world. And we could make right what adults did wrong, in large part because of our idealism and sense of wonder. What’s tragic is that I don’t see any shows like that anymore. The last series I saw of that caliber were the Sarah Jane Adventures and Harry Potter. We need more Wesley Crushers to remind young people that they can aspire to true greatness and to remind adults why they should never underestimate young people. I didn’t like the character of Wesley much but yes, he did look good. I also love Daria, she says it how it is. We need more of that.